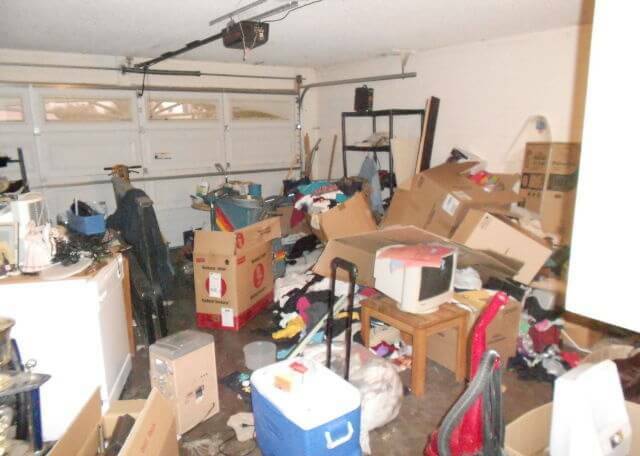 Is your garage or shed packed with junk you want gone like yesterday? Well Trash Can Willys has your solution. We even remove and dispose of garages and sheds completely! So that said cleaning out the junk inside them is no problem for us! The best thing is we remove all junk from wherever it sits. That means if you have a shed located at the far back of your property or a ton of junk that needs to be removed and disposed of in the rafters of your garage we will take care of it without you having to lift a finger! Other local junk removal companies will ask that you have the items in a pile typically ready to go, we don't do that, we actually work for a living here! Our crews handle this type of removal job daily so we will make quick easy work of getting that junk stuffed shed emptied and swept clean. The speed and professionalism of our crews will leave you in shock and satisfied thats for sure! Our price will be the best surprise of all as we beat any other company's pricing in New England! We guarantee the best price or your job is free! You name it we take it! Removal & disposal of everything except Hazmat and paint!